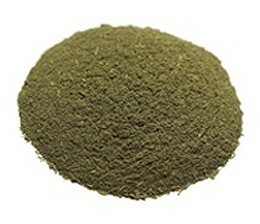 Kilo of Kratom Black Extract Powder (previously named 50x Extract). 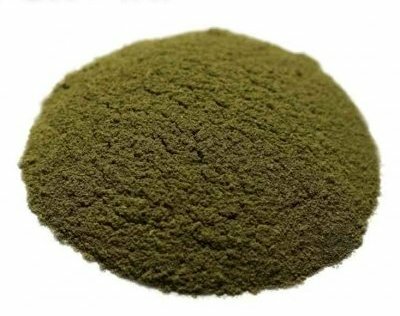 This is a full spectrum proprietary Kratom extract processed by ethanol extraction method and made from Maeng Da. 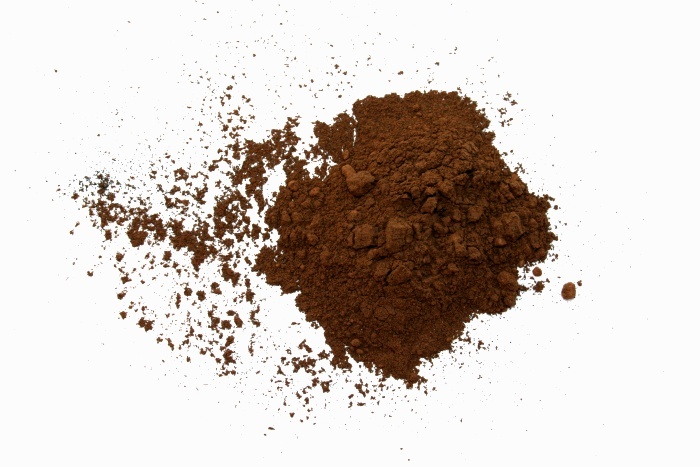 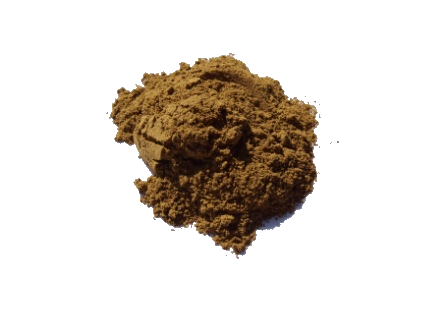 This is a very fine, brown/black concentrated Kratom powder that is approximately twice the concentration of our Extract Red. 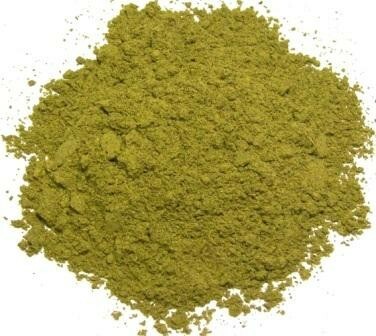 Concentration Level: 1 gram of our Extract Black equals approximately 3-4 grams of unenhanced Kratom powder. 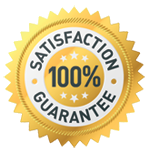 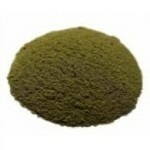 NOTE: Purchase of a kilo of extract or more qualifies for the wholesale pricing.